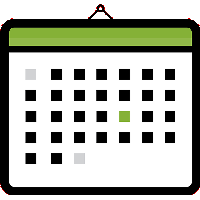 The Blackboard VLE service will be upgraded on the weekend of 22/23 June with 24 June reserved as a contingency day. Work will start on 22 June 2019 at 09:00 BST. We have once again negotiated within iSolutions for the upgrade work to take place over a weekend in order to minimise disruption to the University. The following Monday is reserved as a contingency day. 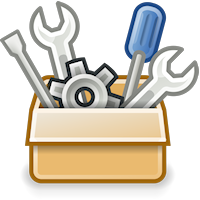 Important materials on Blackboard can be downloaded before the system becomes unavailable during the upgrade window. Read below to find out how to download any materials you will need to use whilst Blackboard is unavailable. If you were planning on using Blackboard during the upgrade weekend there are a number of steps you can take to mitigate the impact. Download materials you will need before Saturday 22 June. If you will need to refer to online materials in your Blackboard course during the upgrade weekend, you can download those materials to your computer, laptop, or mobile device in advance by following these guides. 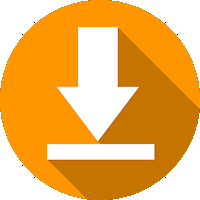 If your course utilises recorded lectures and sessions and the course instructor has allowed it, you can download those recordings in advance of the weekend upgrade. You can then watch them on your computer, TV, or mobile device. 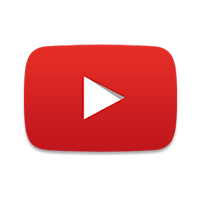 If your Blackboard course contains YouTube videos that you wish to watch during the upgrade weekend you should bookmark the videos in your browser, or add them to your YouTube favourites list so that you can find them whilst Blackboard is unavailable. If you anticipate the need to view data from your course’s Blackboard Grade Centre during the upgrade weekend, you can download it to an excel file. This allows you to view the data whilst Blackboard is unavailable. If, during the upgrade weekend, you will need to refer to Turnitin Feedback Studio summaries, you may download the files in advance for offline viewing. If, during the upgrade weekend, you will need to refer to student assignments submitted to Turnitin, you may download the files in advance for offline viewing. If you believe you will need to refer to submissions using the Blackboard Assignment Feature you may download them in advance for offline viewing on your computer or mobile device. Why is an upgrade necessary? To maintain support from the application provider. To provide security fixes and enhancements. To resolve known issues and bugs. To provide updates to back end technology. To benefit from new features and enhancements. Why does Blackboard have to be unavailable during the upgrade? The upgrade involves changes to the Blackboard application code and database tables. These changes cannot be made whilst the application is available to users. How many people are involved with the upgrade? The three systems roles above each have a back up. In the event of illness we have someone who will be able to step in to ensure the upgrade proceeds without delay. 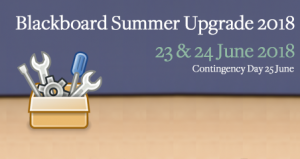 During the upgrade weekend how will I find out that the upgrade is complete and I can use Blackboard again? When service is restored the first place where this will be publicised is the above twitter account. We upgrade Blackboard each summer to in order to maintain support from the application vendor, ensure compatibility with current browsers, and benefit from new features and enhancements. Below you will find highlights of new features with links to guides on how to use them. With any upgrade some bugs are fixed but some new ones arise, the known issues page linked to further down this page summarises any current issues. Ahead of an updated user interface expected to be introduced in Summer 2019 the icon set has been updated to a more modern aesthetic. When the web browser falls below a certain size the course menu will collapse. 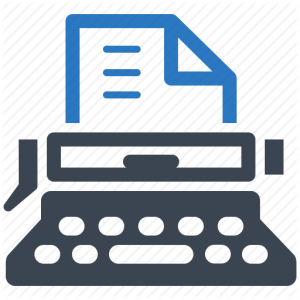 This maximises the visibility of content. The math editor found in the Content Editor has been updated to a newer version of WIRIS. 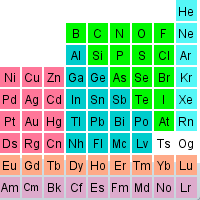 This version adds tools specific to chemistry including an embedded periodic table of elements. Within course content areas a padlock icon now appears that signifies whether or not the course is available to students. Clicking on the icon will toggle the availability setting on and off. An unlocked padlock signifies a course is available to students. A locked padlock signifies that the course is not available to students. You may continue to make your course available using the earlier methods if you prefer. 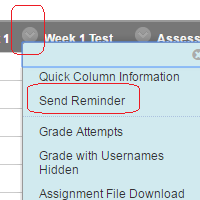 Students can receive a notification email for each Blackboard assignment attempt with information about their submission. 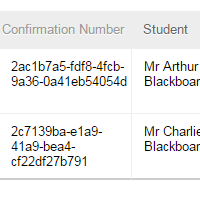 Students can also access receipts at any time on the My Grades page in the submissions filter area. Administrators can optionally disable the email notifications. This applies to the Blackboard Assignment Feature only. 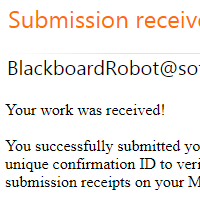 The Turnitin assignment tool retains its own submission receipt system. When a Blackboard course is copied any existing date restrictions on content will also be copied over. Usually those date restrictions will have become anachronistic. It can be an onerous process to adjust the dates manually. The date management tool allows you to adjust date restrictions en masse. Instructors can now more easily clean up their Grade Centre by deleting multiple columns at once. Selected manual and calculated columns are removed completely. 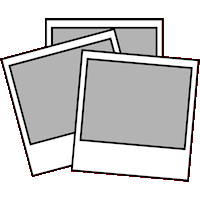 Selected columns associated with gradable items (e.g. 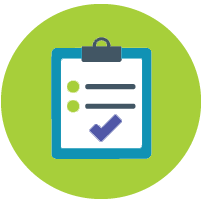 tests and surveys) are cleared of attempt and grade data but remain in the Grade Centre. 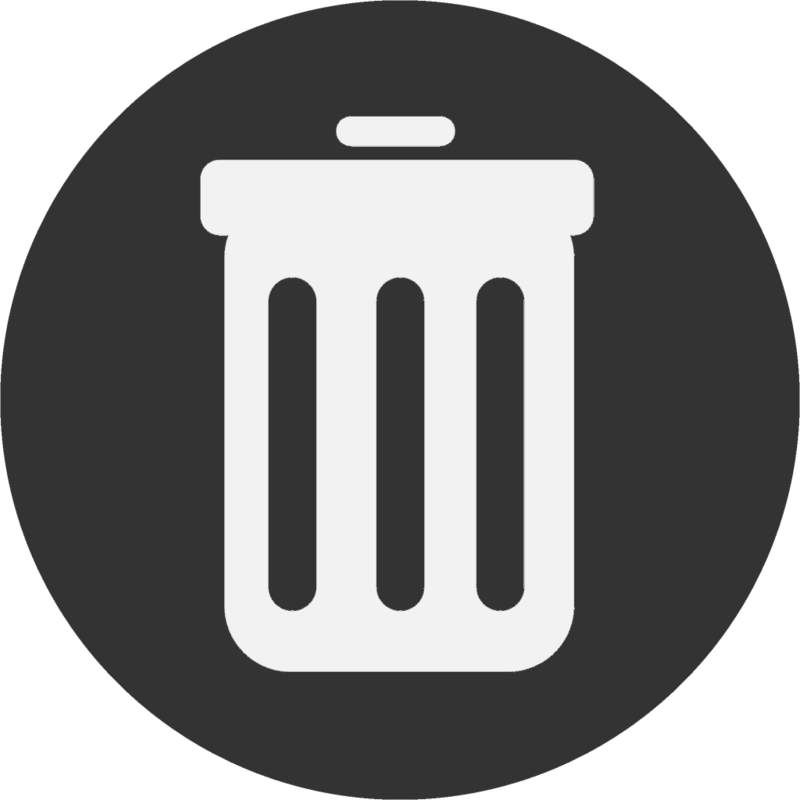 Important: Deletion of columns and the data contained therein cannot be undone, and so we recommend that this tool is used with caution. 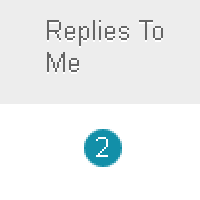 Keeping up with large Discussion Board forums is made easier by giving participants a count and filter to just look at new replies to their own posts made by others. 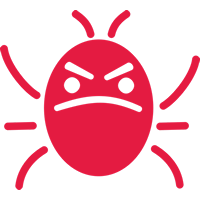 With any system upgrade new bugs can creep in that cause problems. As we find and verify them we will post them here. – send emails and announcements to multiple courses at once. When you come to attach files to an entry you are submitting to Blackboard you may see a dotted line around the “attach files” box. This signifies that if you wish you may drag and drop files from your computer into the box as a faster way to attach files than browsing for them one by one. 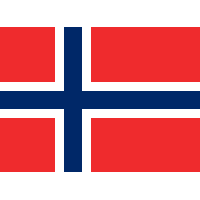 Norwegian is now available as a language pack. In addition the Swedish, Dutch, Spanish, Portuguese, and Korean language packs have been updated. These may be selected by individuals so that Blackboard’s features appear in that language (course materials are not translated), courses may also be set to appear in those languages, as is current practice in many of our language teaching courses. 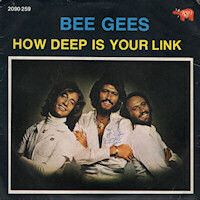 A “deep link” is a web link that goes directly to a page within a website. Usually if you copy a link from Blackboard it would only work if the person who follows the link is already logged in. Our deep link tool will help you to create a deep link into your Blackboard course that will work regardless of whether the person who follows the link is logged in or not. You can also make a deep link for guest users (users who do not have accounts). Your course should have guest access enabled for the link to work. This can be useful if you wish to give a preview of your Blackboard course to colleagues outside of the University, prospective students, employers etc. 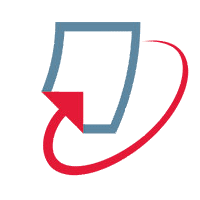 As part of the upgrade, a new interface for Turnitin’s GradeMark feature has been introduced. You can read more about this updated interface here. Review what new features were added in the 2016 upgrade. iSolutions is upgrading Blackboard. 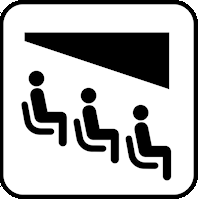 During the upgrade we will endeavour to provide useful updates to inform you of when to expect service to return. 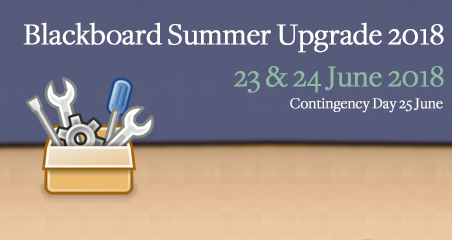 The upgrade window is 23 June to 24 June with 25 July reserved for contingency. The contingency day will only be used if problems arise during the upgrade which require us to spend more time to bring Blackboard back to service. The upgrade entails large changes to Blackboard application code and database tables. These changes cannot be made whilst the application is running. The Blackboard VLE service will be upgraded on the weekend of 23/24 June with 25 June reserved as a contingency day. Work will start on 23 June 2018 at 09:00 BST. Download materials you will need before Saturday 23 June. If, during the upgrade weekend, you will need to refer to student submissions to Turnitin, you may download the files in advance for offline viewing. If, during the upgrade weekend, you will need to refer to Turnitin GradeMark summaries, you may download the files in advance for offline viewing.